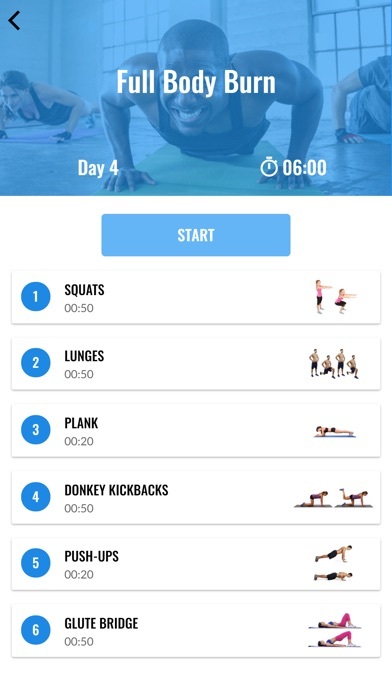 Give our 30 Day Weight Loss Challenge a try: If you want to lose weight fast and crush fat challenge yourself to this workout challenge. Ease into a weight loss plan with these multiple 30-day action plans. Our 30-day workout challenges are created by a fitness expert to help you kick start your fitness, improve your health, and transform your body. Lose weight in 30 days: Reducing your body fat percentage isn't easy, though. If it was, everyone would look like this. But if you follow the right program, you can. Stick to the following plan and reducing your body fat percentage (and losing some pounds of belly fat) is almost assured. Let's be honest. Going to the gym and sweating it out is not everyone’s cup of tea - some don’t like it, others don't have time for it. But going to the gym is not the only way to get rid of those extra kilos. So, here we bring to you some basic, no equipment exercises that you can do at home and lose weight in 30 days. Slim Down in 4 weeks: We want you to feel better than ever in your body—and our 30-day 'slim down' weight loss challenge can help you get there. Lose the belly fat and tone from head to toe with our workout plan that targets your upper arms, abs, buttocks, and thighs. 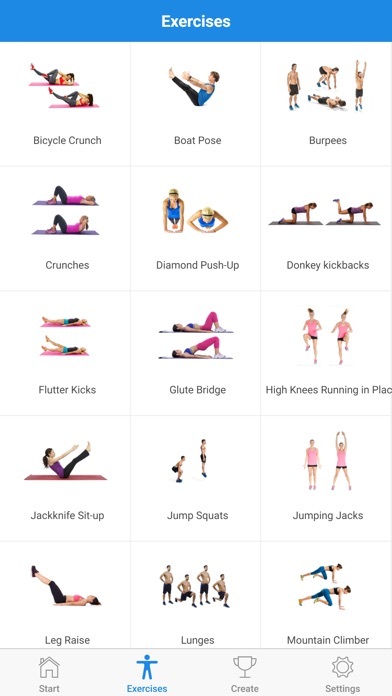 All the workout challenges increases the exercise intensity step by step and comes with two difficulty levels (beginner & intermediate). 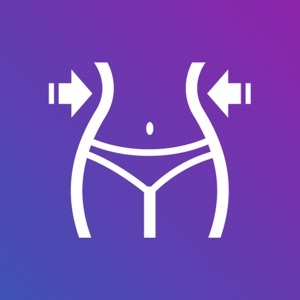 The app provides effective and efficient fat loss 30-day challenges. 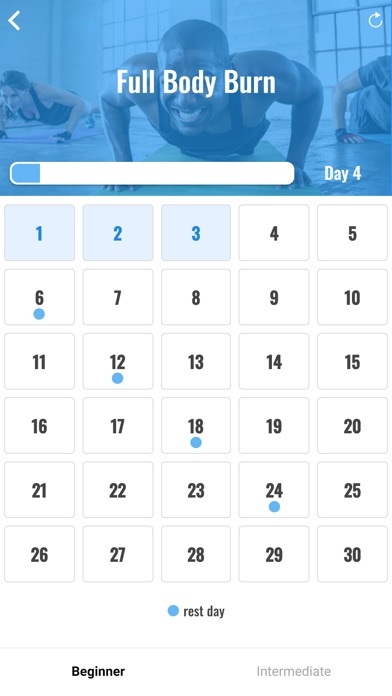 Features of this App : - Records training progress automatically - A total of 8 challenges - Create your own challenge - Increases exercise intensity step by step - Keep track of your best attempts for each exercise Slim down and surpass your fitness goals by following this 30 day weight loss challenge that'll transform your body. Download now!